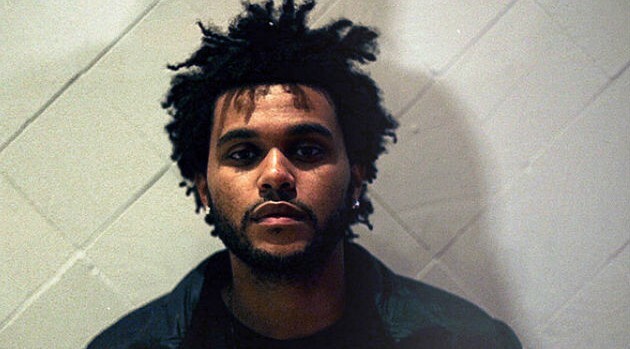 Image courtesy Republic RecordsThe Weeknd has scored the top spot on the Billboard Hot 100 this week. “Face” and “Hills” are both from The Weeknd’s upcoming album Beauty Behind the Madness, which arrives August 28. The singer is scheduled to perform his chart-topper at the at 2015 MTV Video Music Awards, airing live Sunday, August 30, at 9 p.m. ET.